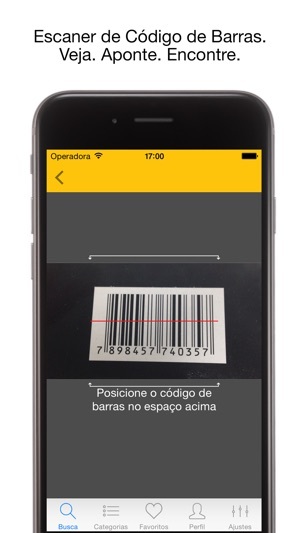 Buscapé, the power of saving money in the palm of your hand. Do a search on Buscapé whenever you want to buy something and take advantage of unique opportunities! You can compare prices, check users and specialists’ reviews about whichever product you have in your wish list, find special offers and discounts and never miss a chance to make a deal that suit your needs - including deals in physical stores! If the salesman don’t propose a suitable deal, you can make your purchase right through the app, besides getting the product right in your home. You can also check for the same products in nearby stores, thereby empowering you to make an even better deal. • Purchase option right through the app. Below, some thoughts of Buscapé’s users. 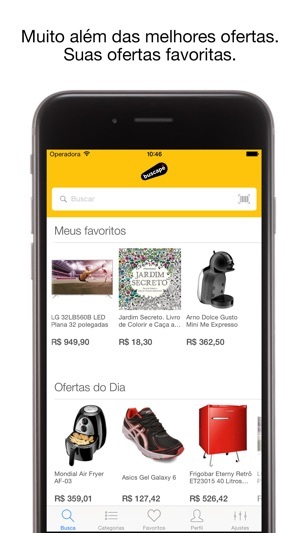 The app includes the biggest Brazilian retailers, such as Americanas, Submarino, Shoptime, Extra, Pontofrio, Casas Bahia, Walmart, Magazine Luiza, Netshoes, Saraiva, Fast Shop, Dafiti and more. Buscapé, the best ecommerce and comparison shopping platform of Latin America. 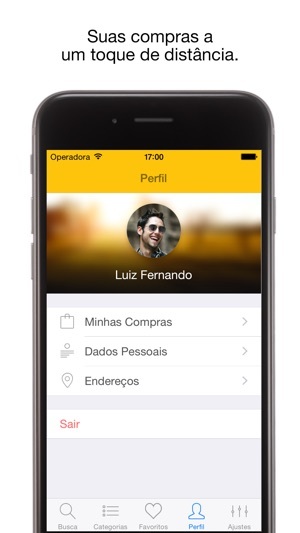 A nova versão do app chegou com muitas novidades para você! Semanalmente, montaremos um quiz sobre algum assunto, que conterá perguntas para te divertir e testar os seus conhecimentos! Everything works fine, no bugs excellent product find out prices and comments review. I am very confident that this is secure because I know this company. 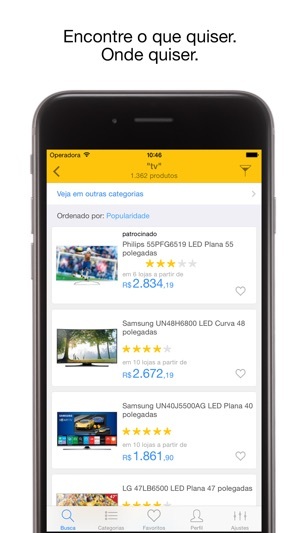 By using this app you can easily and quickly get the best deals available in the market. Faster and more intuitive than the web version. Nice app. Keep it improving, guys.